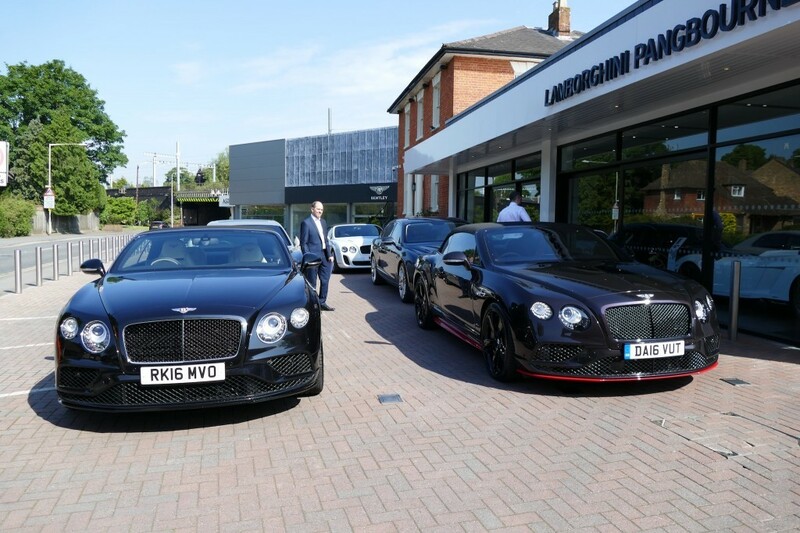 Join us for this special event hosted by Bentley Berkshire (HR Owen) near Reading. 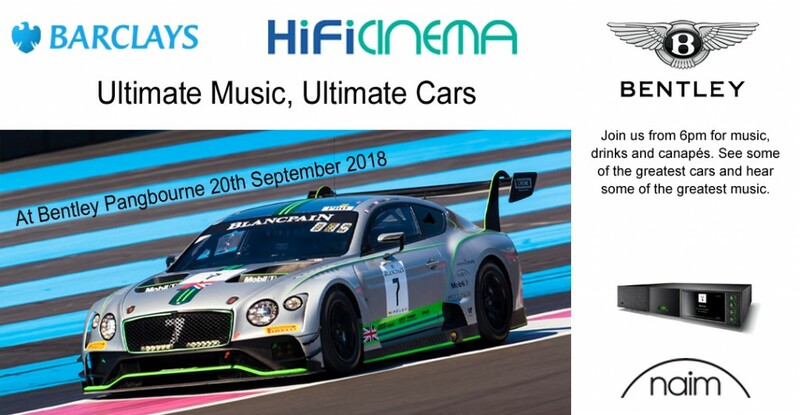 In association with Barclays Bank, we invite you to listen to your favourite artists on a seriously high end Naim / Focal system, in the company of the most prestigious cars from Bentley. 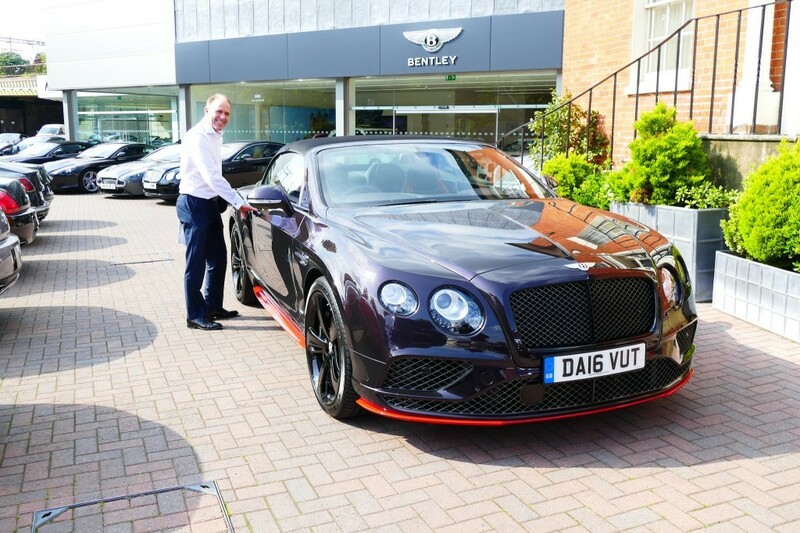 Guy Smith – Team Bentley racing driver (recently retired) will be giving a short talk and question and answer session. 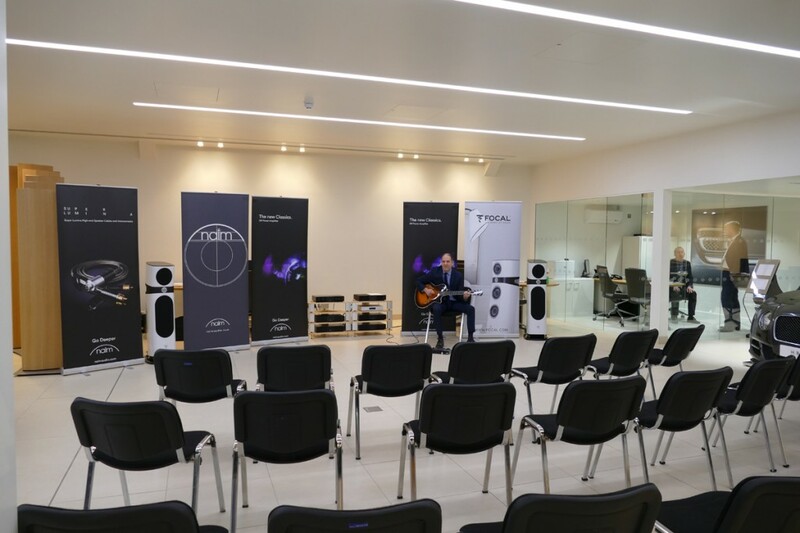 We’ll be playing studio master quality recordings like you’ve never heard before, so sit back and enjoy the music ! Zane, our resident acoustic guitarist will be there to entertain you while we serve canapés and drinks. Last time we ran a similar event it was fully booked so please don’t delay ! Bill practising his guitar skills while waiting for the guests to arrive…. 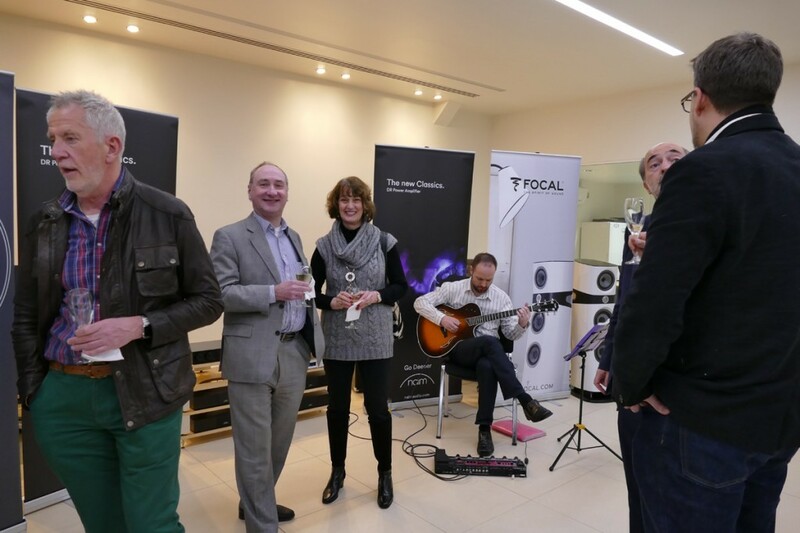 Zane entertaining the guests with his electro-acoustic guitar played through the Naim system. Sublime ! 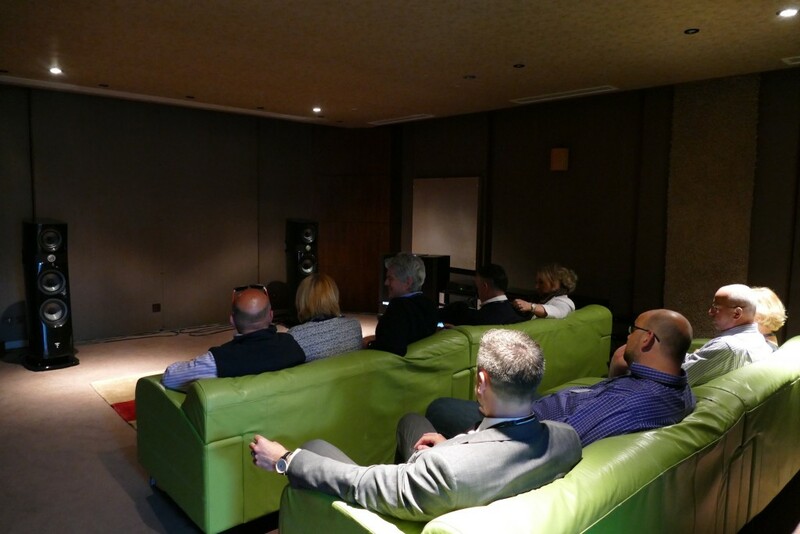 Musical demonstration at Naim’s Demo room following the factory tour.